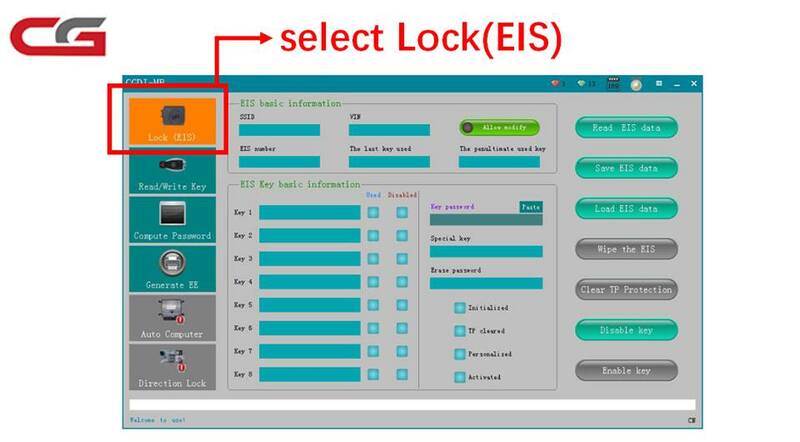 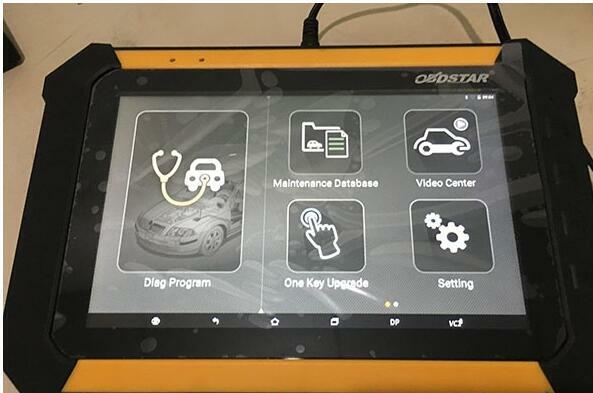 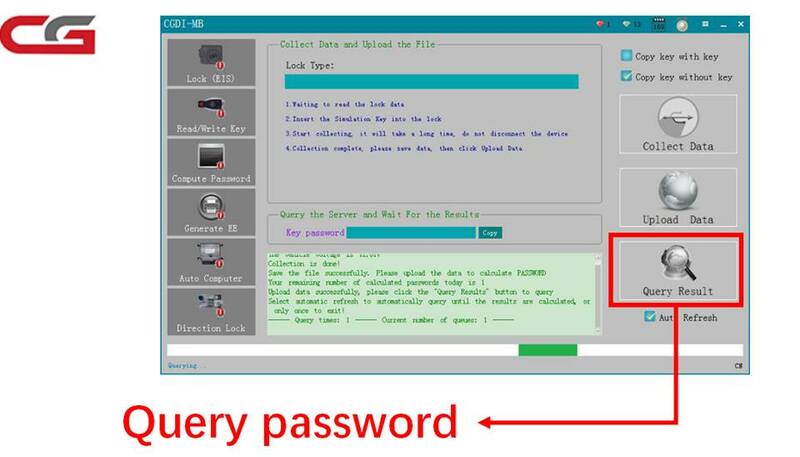 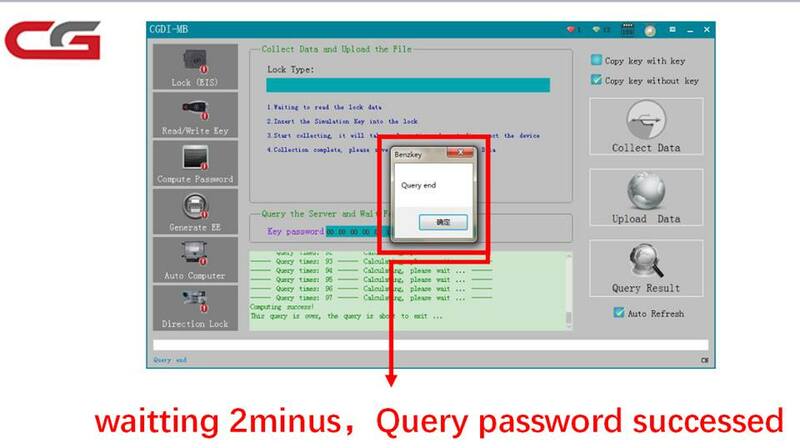 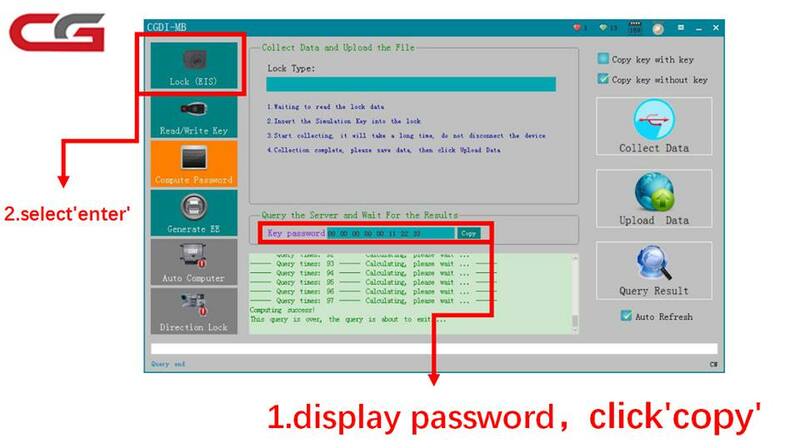 There seems to be no post about OBDSTAR X300 DP tablet key programmer, how does it work? 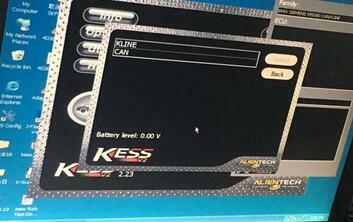 1.with the amount of different tablets obdstar and xtool are releasing I wouldn’t buy any of them. 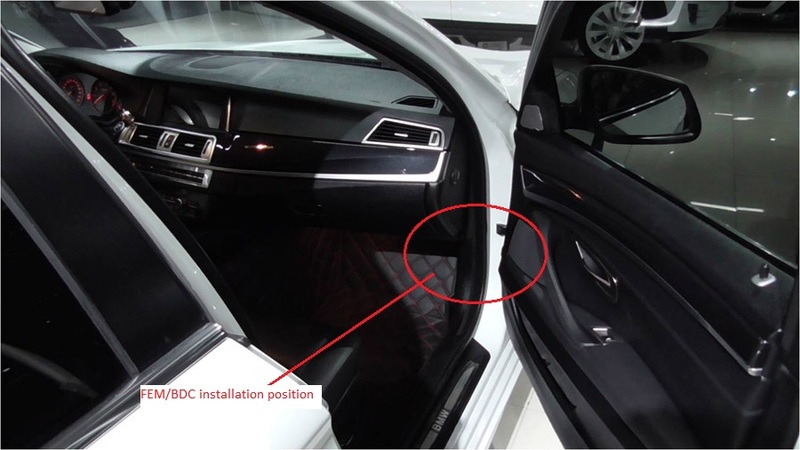 5.I am going to buy it in a few weeks time, at the Mechanex show in Dubai, hopefully cheaper, and a good chance to talk to the supplier. 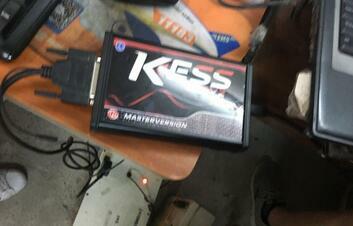 will post when I have it. 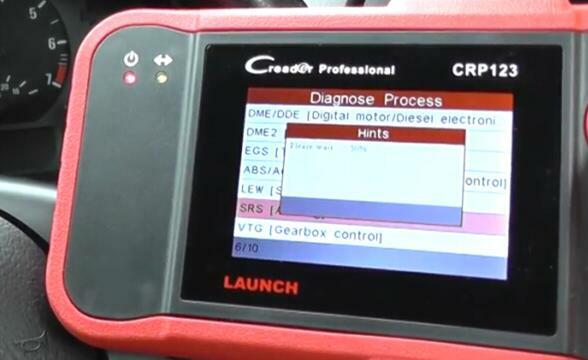 I don’t know about H and G type, but I have used X100 pro on Honda Crv, pcm matching, after flat battery, the annoying thing is only accepting 15/16 digit Vin(cant remember), not 17 digit, but it worked. 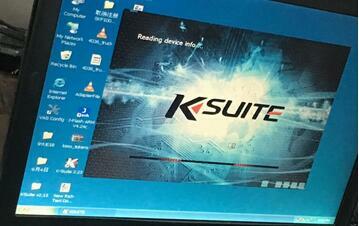 Although I bought my x100 pro 2 years ago, I can still update mine, strange! 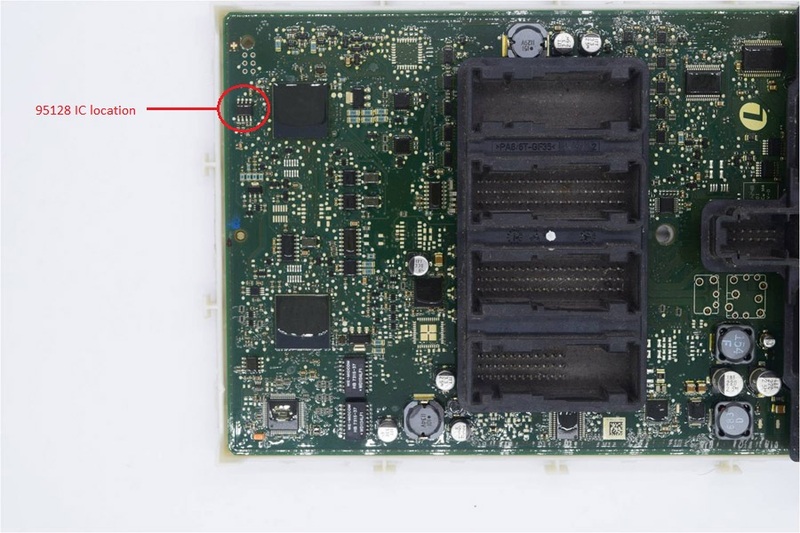 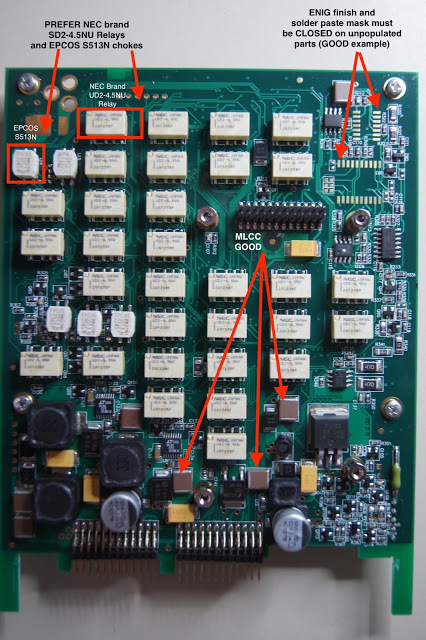 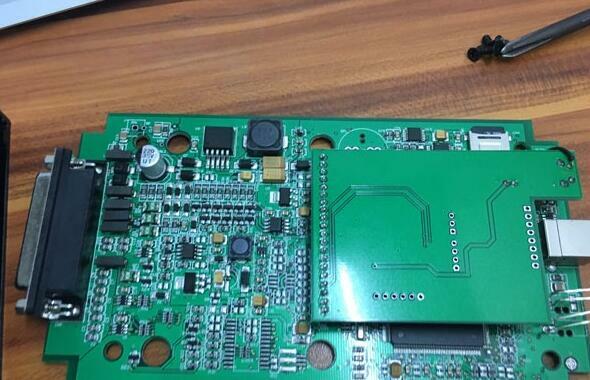 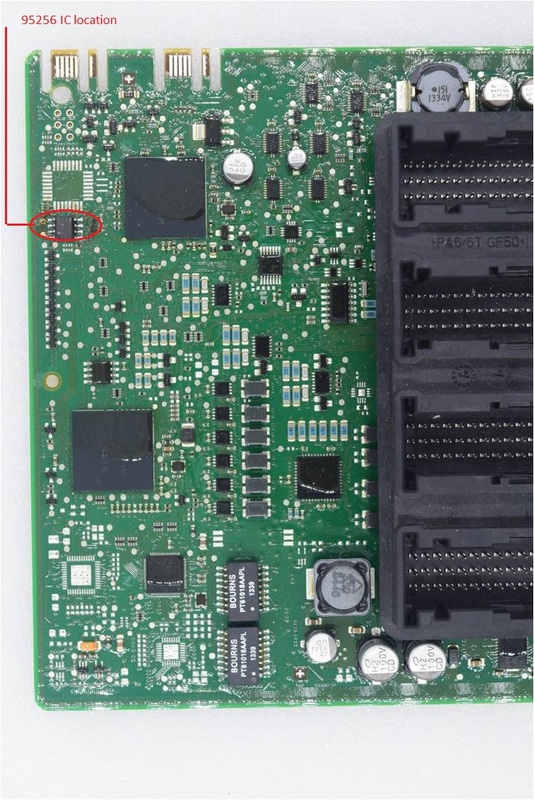 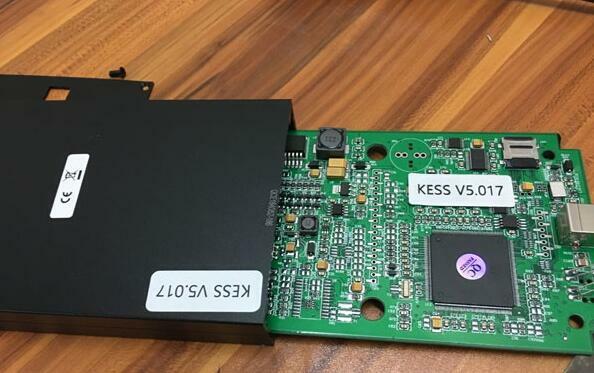 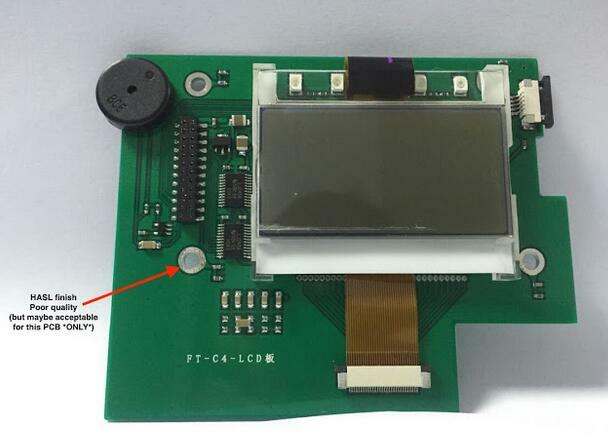 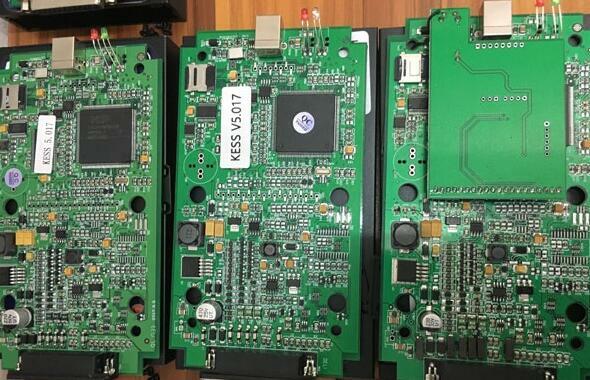 6.they have released a green unit for Toyota G and H chip resetting, they claim that this as well as all the green units are on the OBDSTAR Scanner x300 dp, what works and what does not will at some point be another thread i imagine as is the norm. 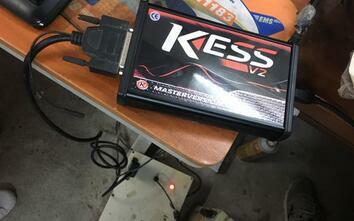 those i’ve spoke to that have it are very happy with it, has its fails but successes too. 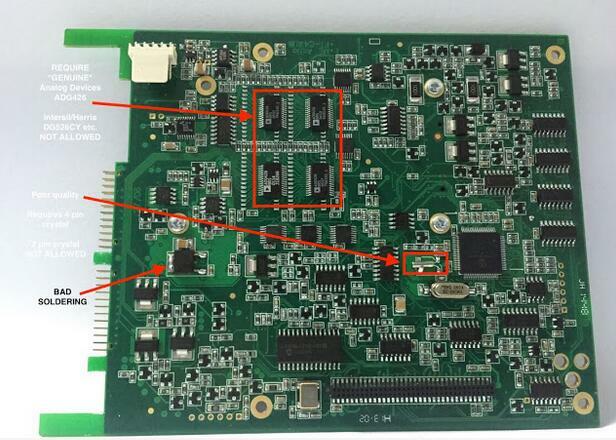 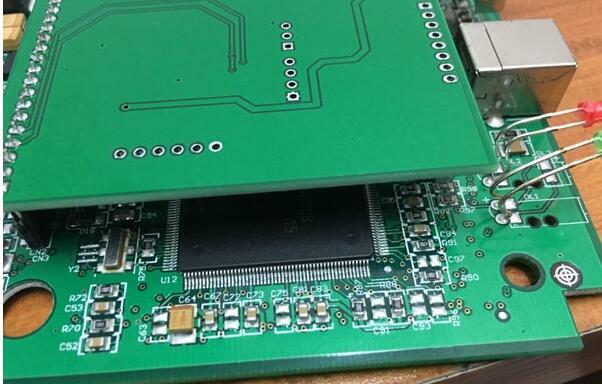 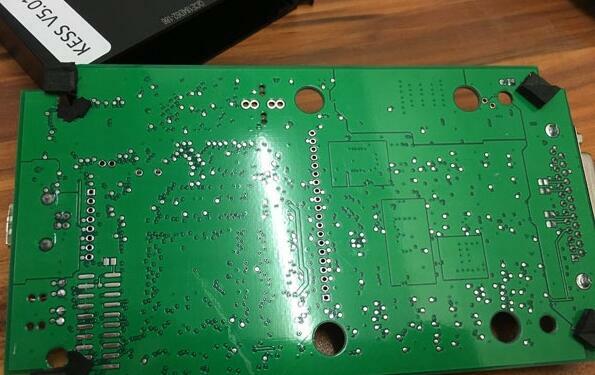 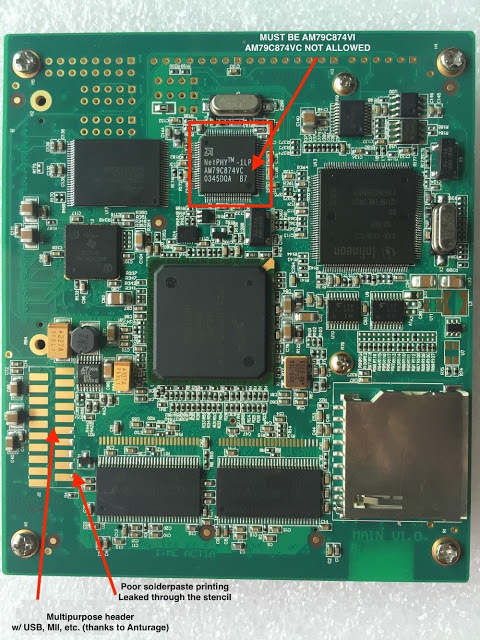 when i look at the new truecode Ford ftc4 and PSA pin reading release it has same coverage exactly as last update on the x300 dp and green units, though i’d trust chris more than a chinese tool as he at leasts tests his releases prior to release, and isn’t greedy. 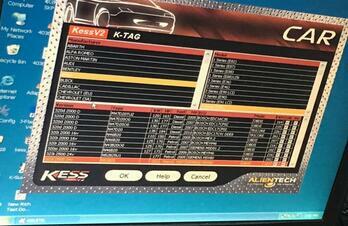 7.i have the g-scan tab, great addition to the arsenal. 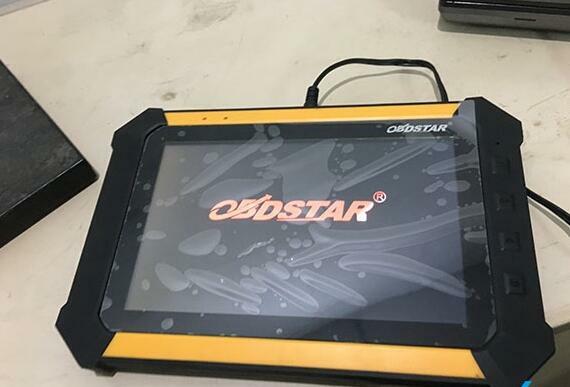 I’ve ordered an OBDSTAR x300 dp, mainly for Honda token free and for the f100 to f109 units coverage, i spoke to them at length on it before ordering, i made it clear i was looking at buying either all 9 green units or the x300 dp, or id buy the x300 dp and any green units not covered on it, they assured me id be wasting my money buying both as all green units included on x300 dp from OBD2TOOL, so i’ve ordered one which will be here later in week. 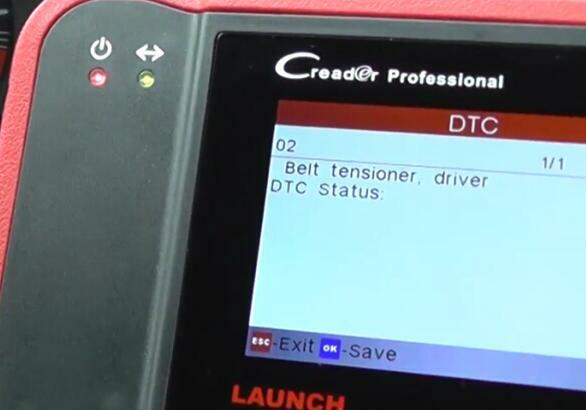 i have it in writing that key master dp includes all functions on green units, so we will see, if the case the cost of this unit will have paid back in 5 days once i receive it as have some nice jobs booked in that it can be tried on, if it works its paid back straight away. 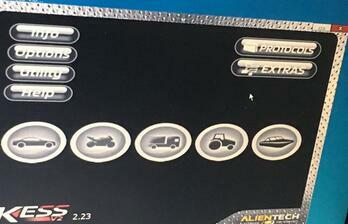 8.the green stand alone units, F100, F101, F102,F103, F104, F105, F106, F107, F108, F109. 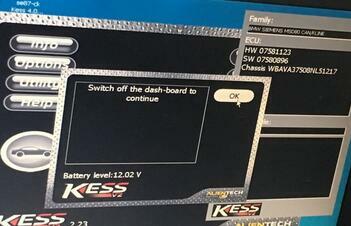 9.It’s excellent on Honda, including rematching ecu and immo after flat battery, paid for itself on these alone, i’ve done odd new model Fords that other kit has struggled with, Honda its excellent, late Ford its good, been reliable on Hyundai and Kia though i use Gscan on these now, Mazda its very good on. 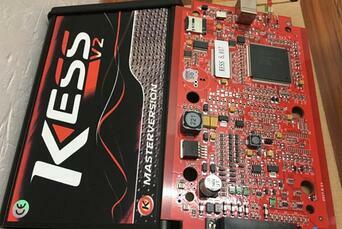 its bailed me out when mainstream units have failed. 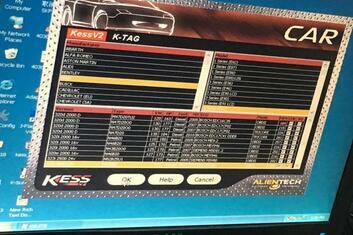 it has its issues but has paid its way many times over for me. 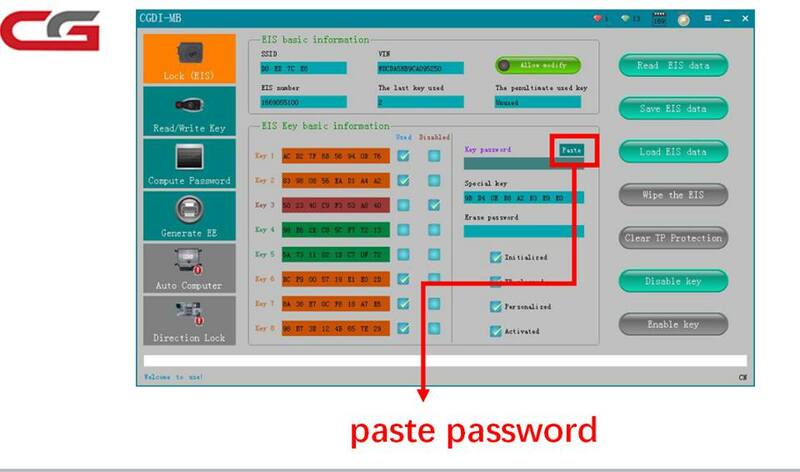 10.I can reset G-key with Obdstar, not H-key. 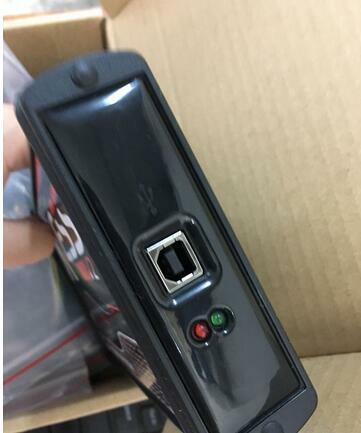 Programming H-key in Virgin box works fine. 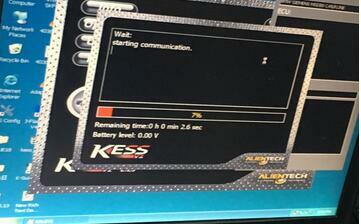 For smart H reset, i use Tango. 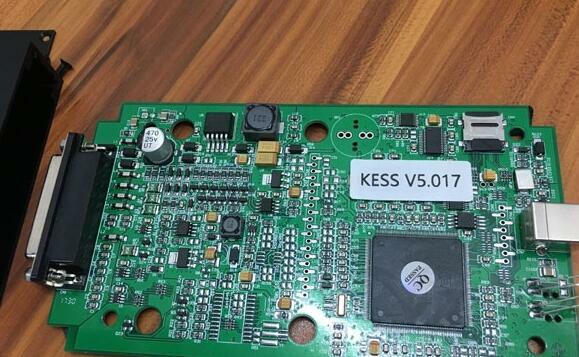 11.Toyota Prado 2008 add spare key ok, had to reset immo. 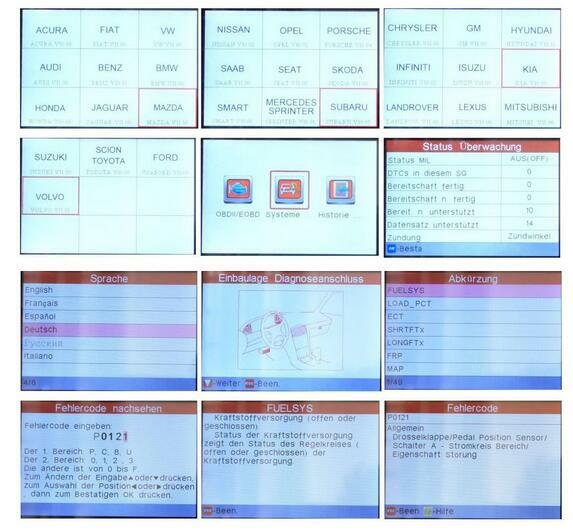 (Ford Mazda before 2008, best is T300. we will offer professional technical support . 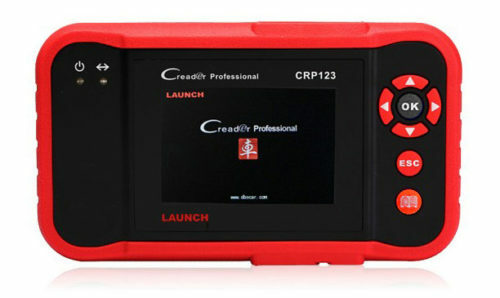 I just love LAUNCH Creader CRP123 Premium in particular, and loved writing this review about it’s powerful features. 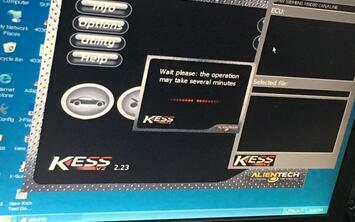 During my research, I couldn’t find even a single dissatisfied customer with negative review of any kind. 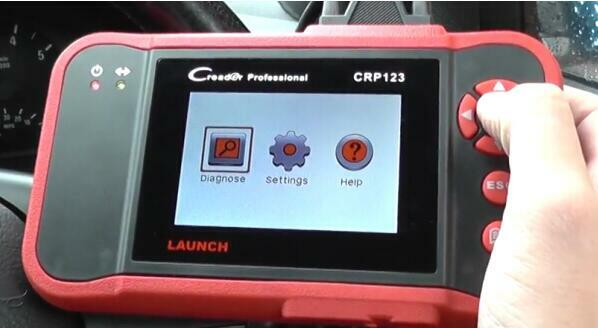 All those who bought it, eventually, fell in love with the Launch Tech crp123 scanner. 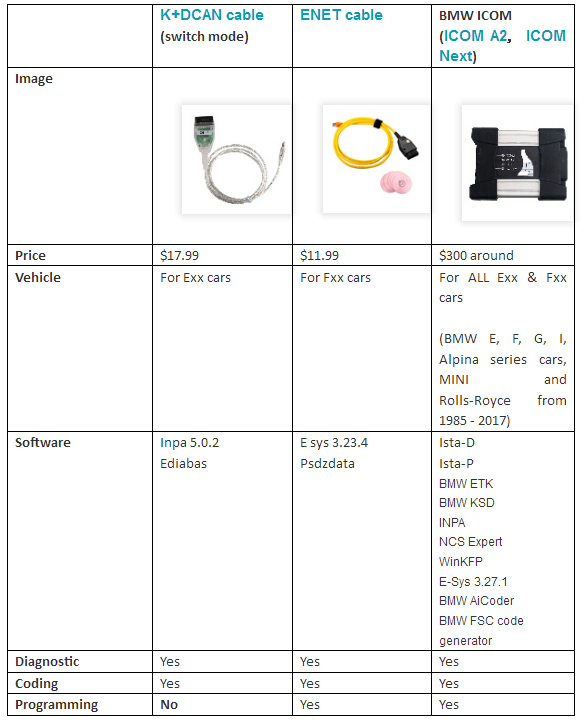 So I suggest, don’t get overwhelmed with the wide range of devices available in the market. 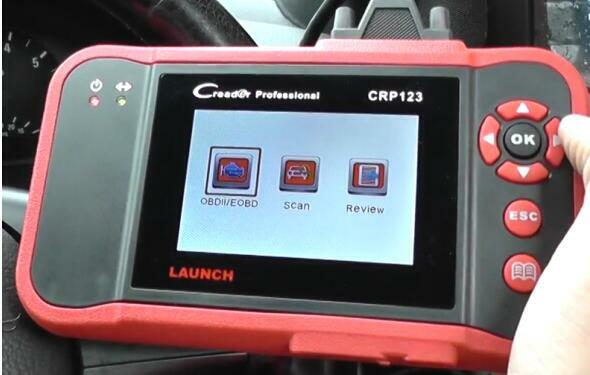 Just save on your pocket with Launch X431 Scan Tool CRP 123 Scanner. 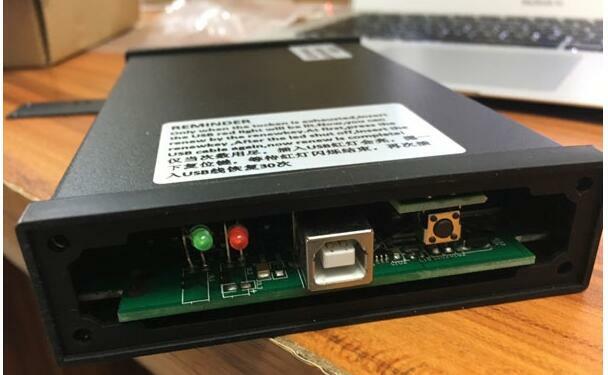 Talking about the “LaunchTech” brand, I must say, they are a reputable brand with a great track record backed up by quality products and a long list of satisfied customers. 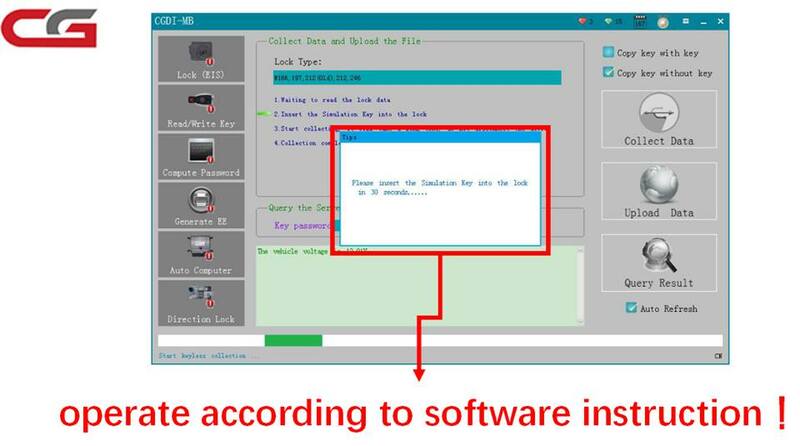 In case, you have any trouble with your device or the device is not compatible with your vehicle, whatever you want to know or talk about you have an assistant ready to help you. 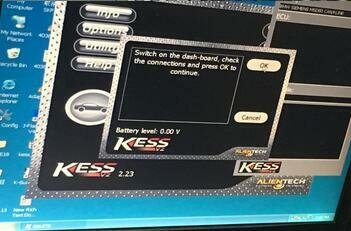 I must admit from the onset that none of the OBD2 vehicle diagnostics I have encountered had this much aesthetic taste. 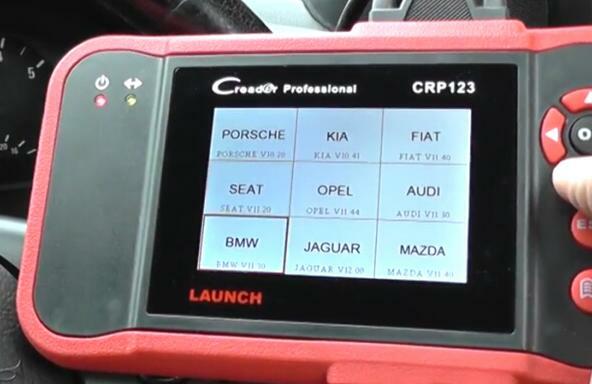 Looking at the Launch Tech 301050116 ‘CRP123 -Transmission and Engine Code Scanner one admits the amount of effort that must have gone into making it. 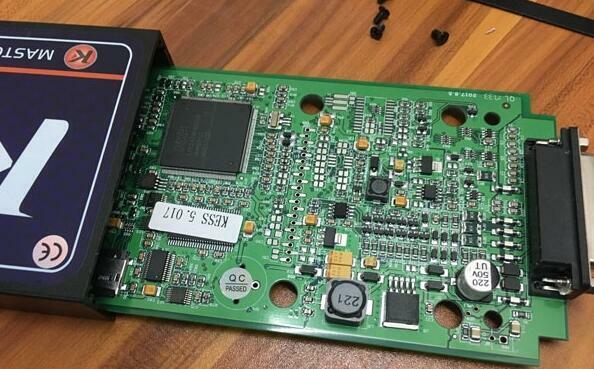 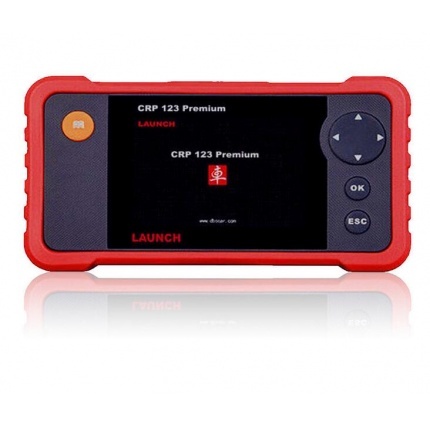 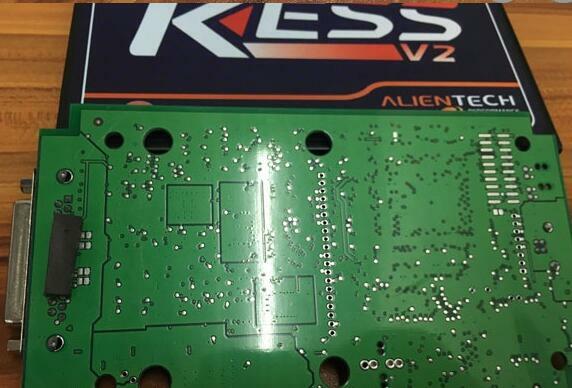 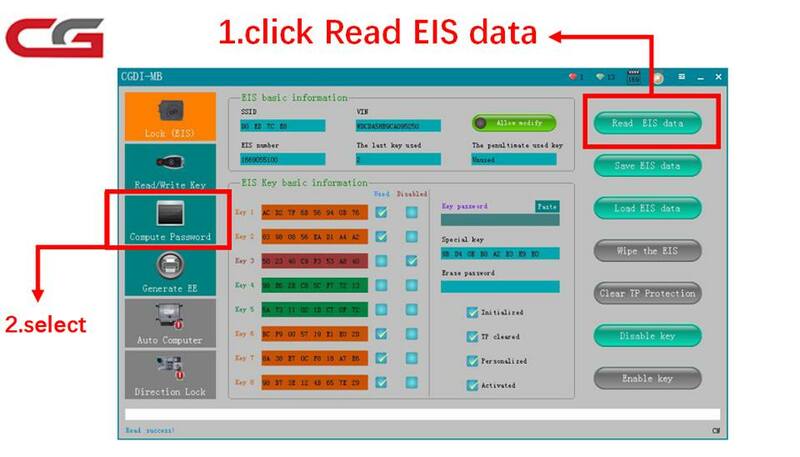 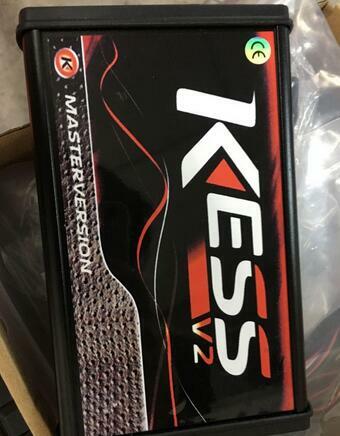 Launch CRP 123 main functions do not only include OBD / EOBD standard protocol diagnosis, but also cover professional diagnostic software for multiple models which can perform comprehensive diagnosis on four main ECU’s (ENG\ABS\SRS\AT) of vehicle. 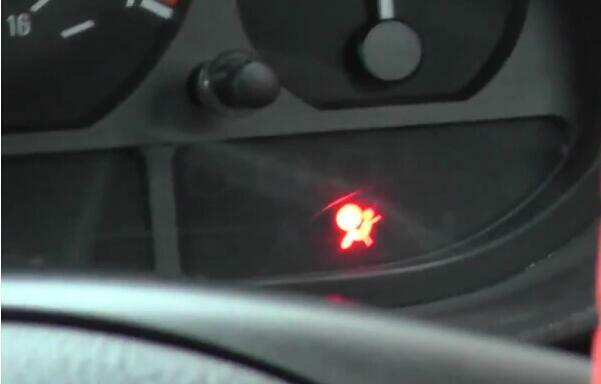 1.Check the light on the panel,the airbag light is on. 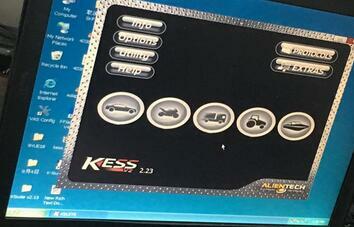 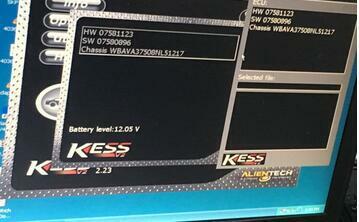 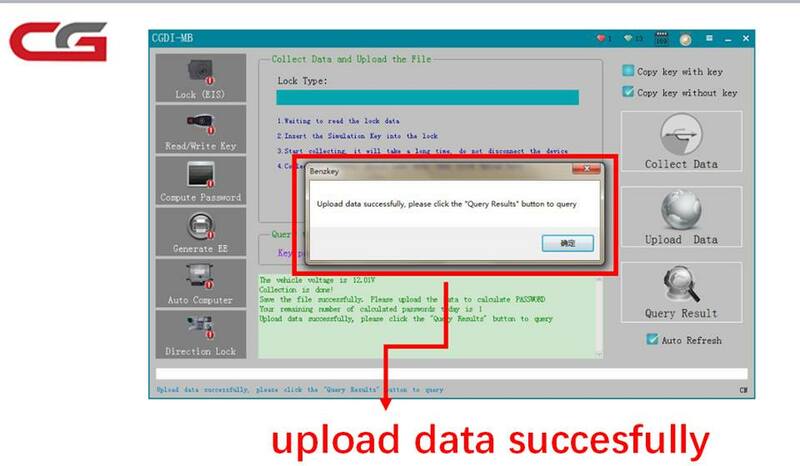 3.Click scan,then choose the car model. 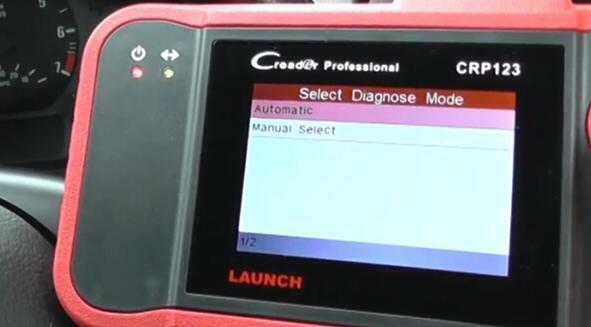 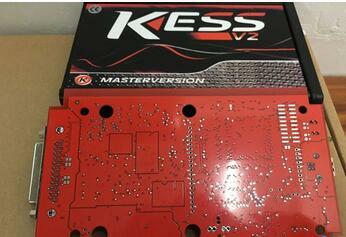 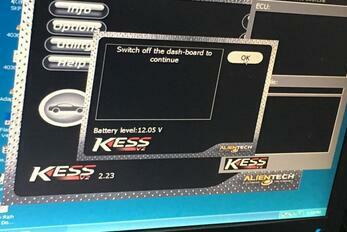 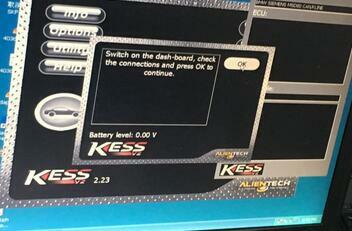 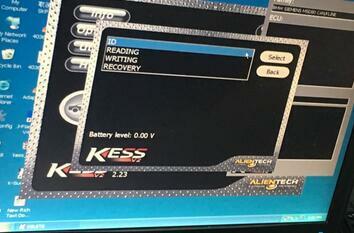 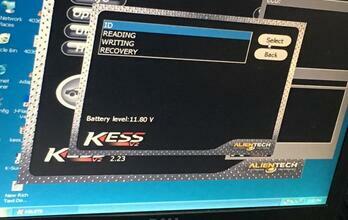 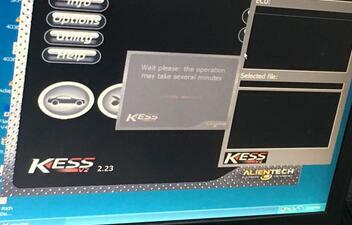 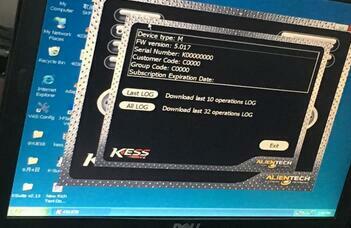 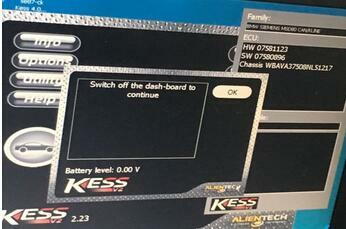 4.Choose the diagnose model,automatic one or manual select. 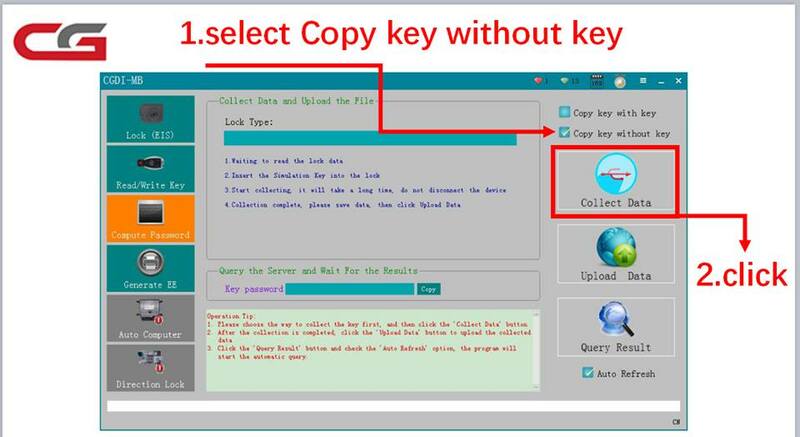 5.Click SRS,read DTC. 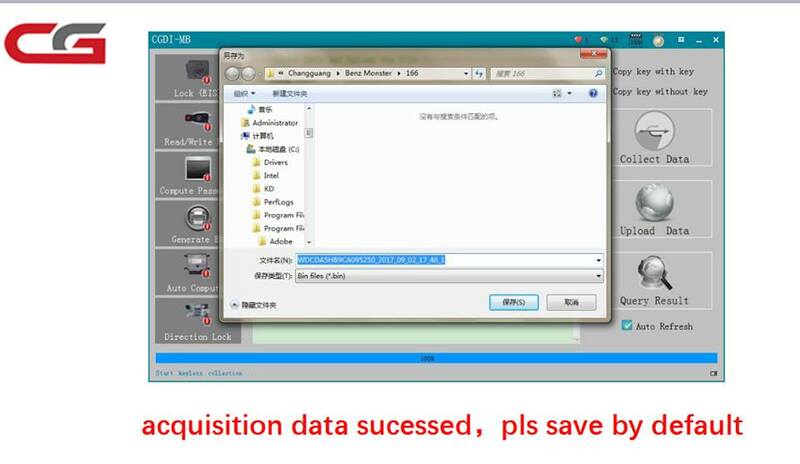 Then restore the problem,and click clear fault memory. 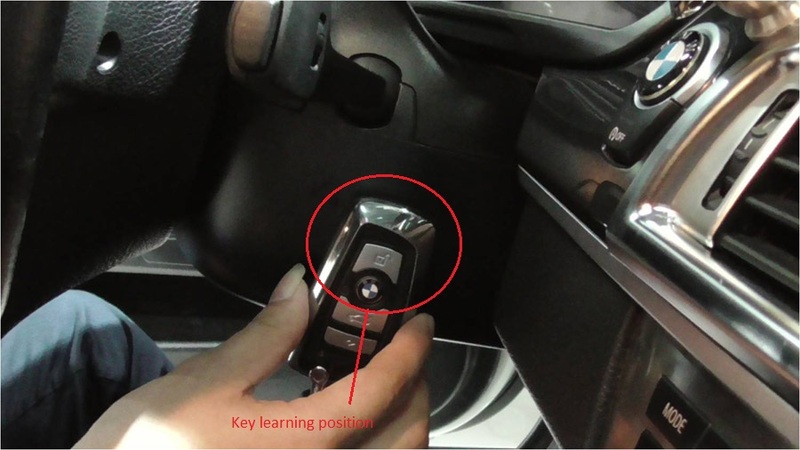 6.Finish.The airbag light is turn off.